Note: will fit Glock 26 Advance if you remove the extended hand grip. 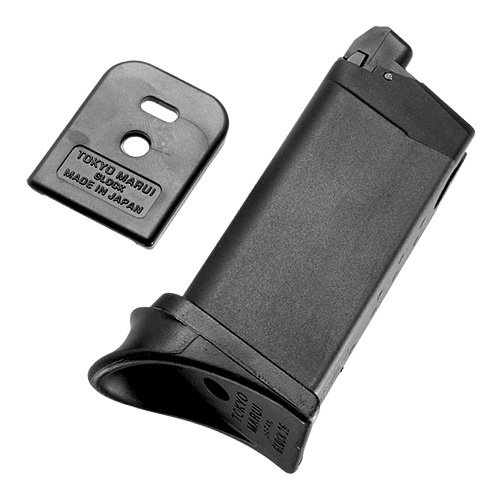 Small Glock gas magazine – 15 rounds. 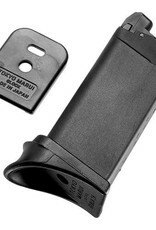 Supplied with exchangeable magazine base.